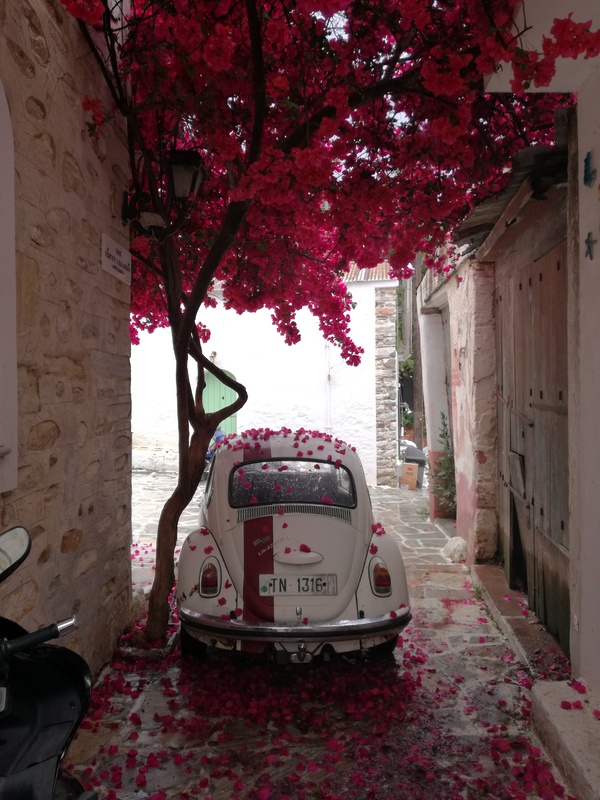 Naxos Island, Greece, has it all: pristine beaches, ancient ruins, great food and shopping, breathtaking mountain landscape, rural villages, Byzantine churches, water sports, a Medieval castle, value for money, day trips and cruises. It’s the kind of island that merits much more than a day trip; I met travellers staying for four days (on average) but I also met people who stay for several weeks every year and don’t get tired of it. After a week there, I can see why. 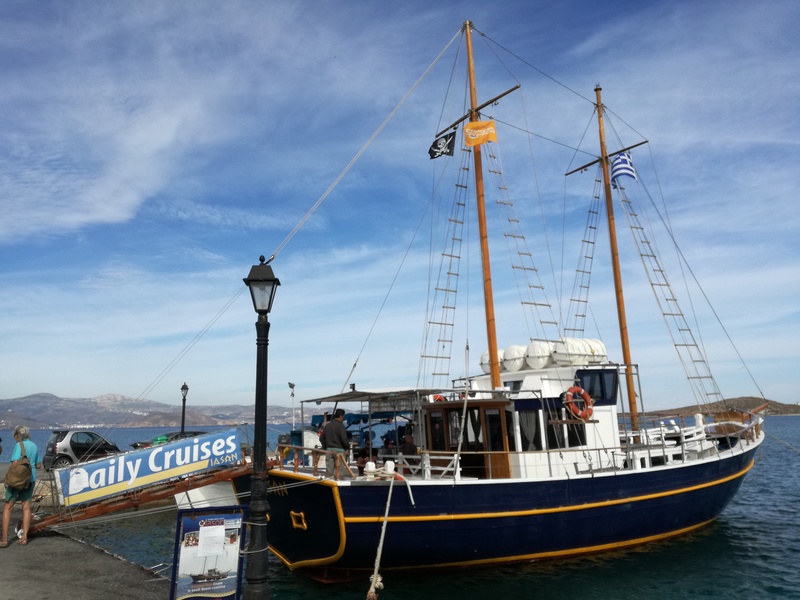 You can fly from Athens in 25 minutes or you can get the Blue Star Ferry from Piraeus port in Athens which takes five and a half hours. 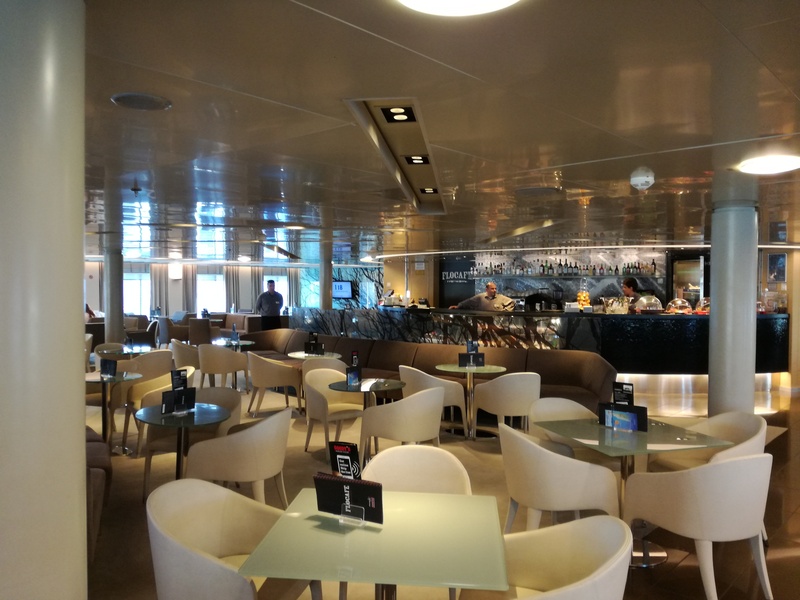 There are other ferries but Blue Star is the main one. Little tip: if you choose business class, it’s much the same as economy but it’s much quieter and less crowded. A car would be ideal but the local buses are great. Return journeys around the island range from 4 to 7 Euro in price. One option is Chora, the main town on the harbour. You can walk to everything and hop on the local buses which take you all over the island. I stayed at Pension Sofi. I chose it because of its outstanding reviews on Trip Advisor and it didn’t disappoint. 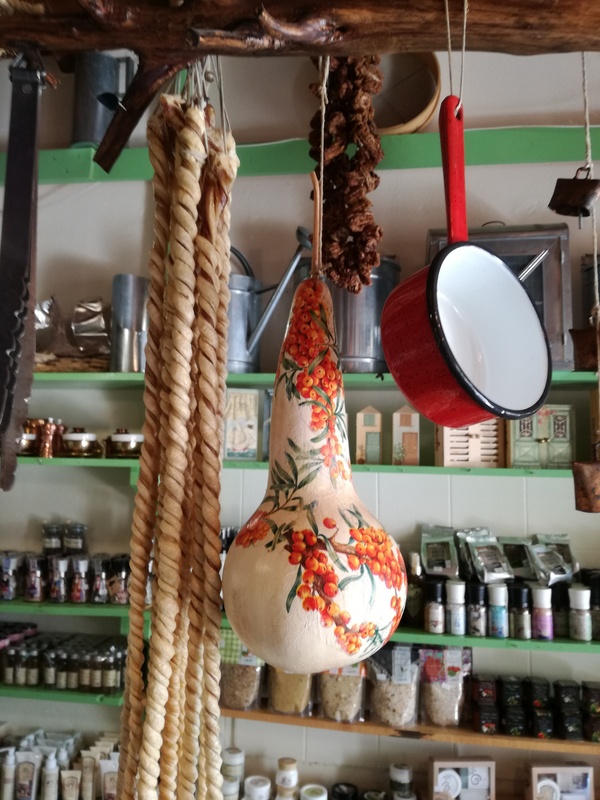 It’s run by a genuinely lovely, welcoming family and is immaculate, comfortable and very tastefully furnished. While it has all the charm of a family pension, it’s run efficiently, to a very high standard and offers excellent value for money. I met guests who’ve been coming back there for years. 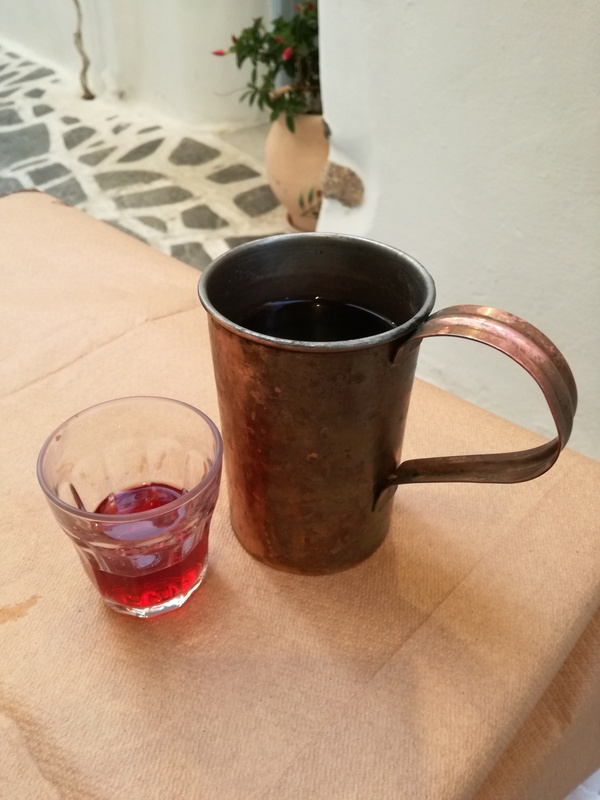 Maro’s Taverna, Ioannou Paparigopoulou, Naxos 843 00, Greece: very traditional, down-to-earth family restaurant; huge portions; excellent value for money; jugs of local wine and dishes that you won’t see on tourist menus. 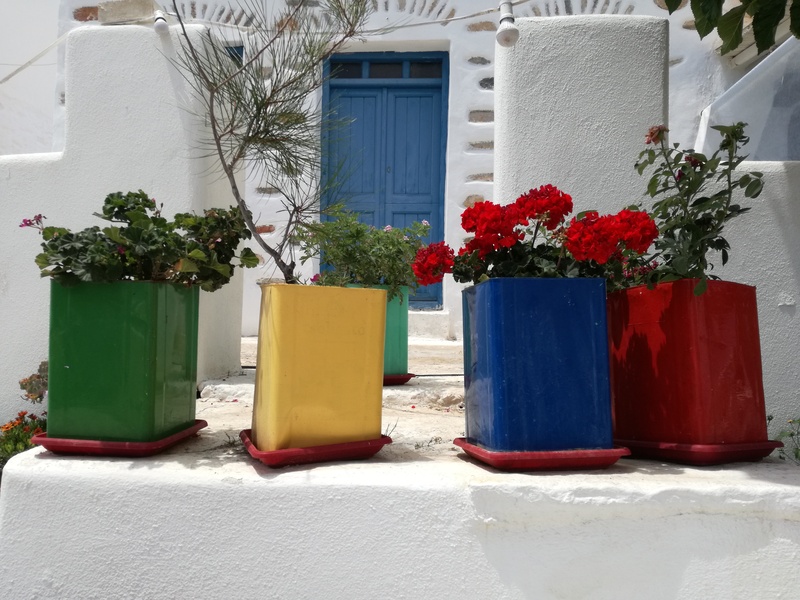 Metaxi Mas, Old Town, Naxos: a little more picturesque and romantic than the more robust, earthy tavernas. Doukato: very highly rated by locals. 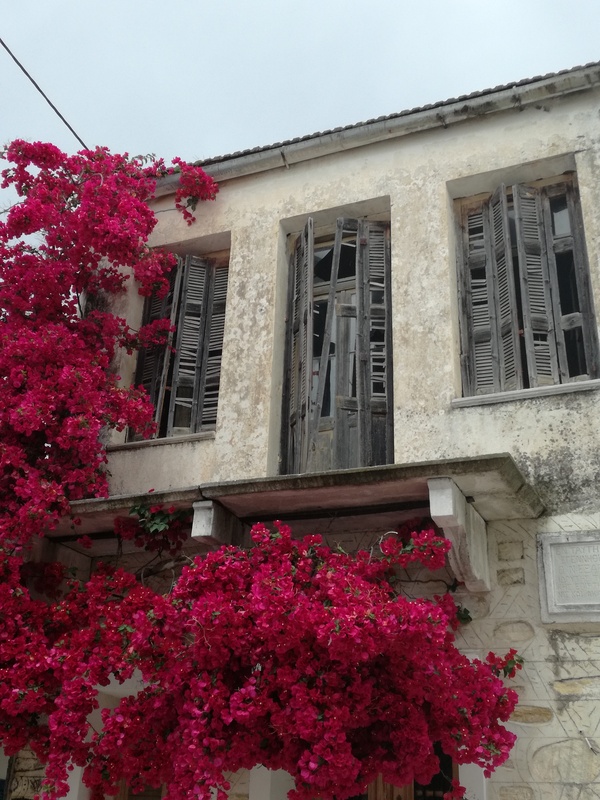 Tucked away on the edge of the old town with a beautiful garden setting; romantic, finer dining than the tavernas. Kozi, Leof. 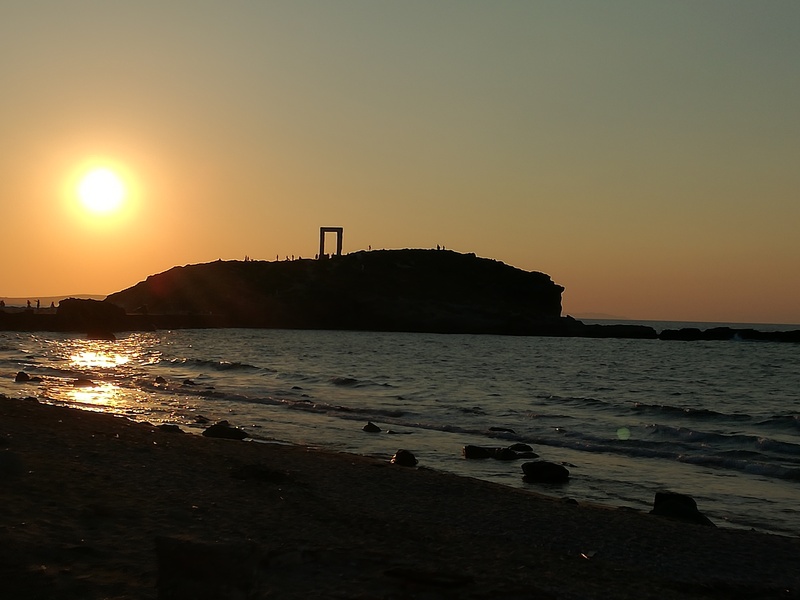 Naxou Eggaron, Naxos: decent food, reasonably priced but the view is outstanding. Friendly, cheerful staff who wanted me to drink wine on the house but I’d already had enough! Along the harbour, you could also try Irini’s taverna or Diogenes Bar for cocktails. 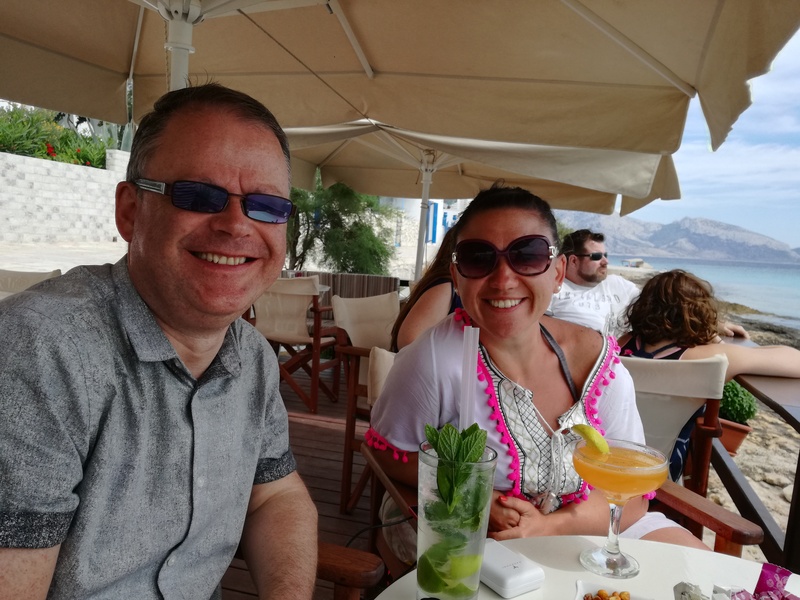 Beaches, sailing and water sports, quad biking, archaeological ruins from ancient (super ancient) Mycenean civilization, cruises and day trips to other islands, Medieval castle, mountain villages, stunning inland landscape, island bus tour. Apiranthos: marble village in the mountains. It’s one hour from the port by bus and the journey itself is breathtaking. The village is absolutely beautiful and should not be missed. Full of white cobbled streets, nooks and crannies and surrounded by stunning mountain views. The return bus schedule is really well timed. I’d recommend spending two hours there (time to stop and eat). 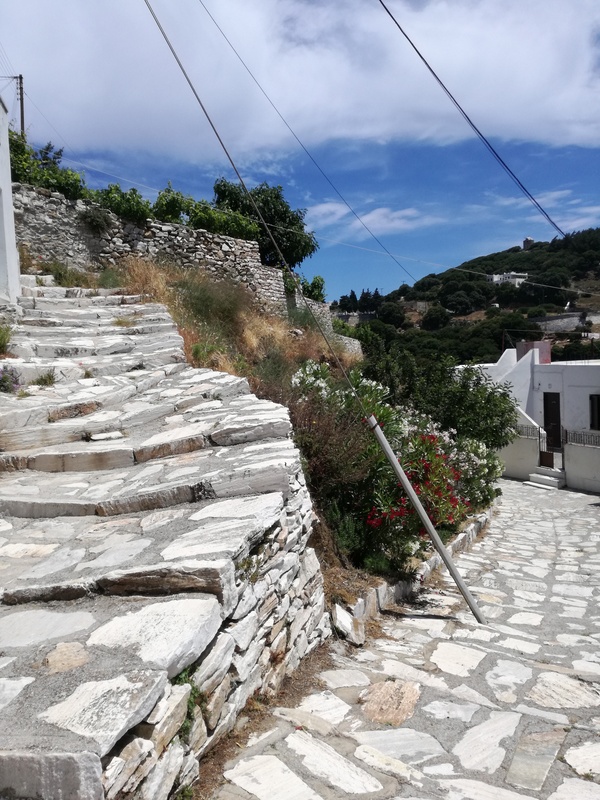 Halki: also a mountain village, it’s surrounded by walking trails among little Byzantine churches, olive groves, farmland and goats. You can walk up to 8 KM around the tiny village with its gorgeous little cafes and famous citron distillery. Iason sailing trip to Koufinissia. I was determined to see Koufinissia as a Greek friend had told me it was exceptional, unspoilt and a little off the well-beaten tourist trail. It took me a while to find a day trip that was just right for me but the Iason cruise was perfect. 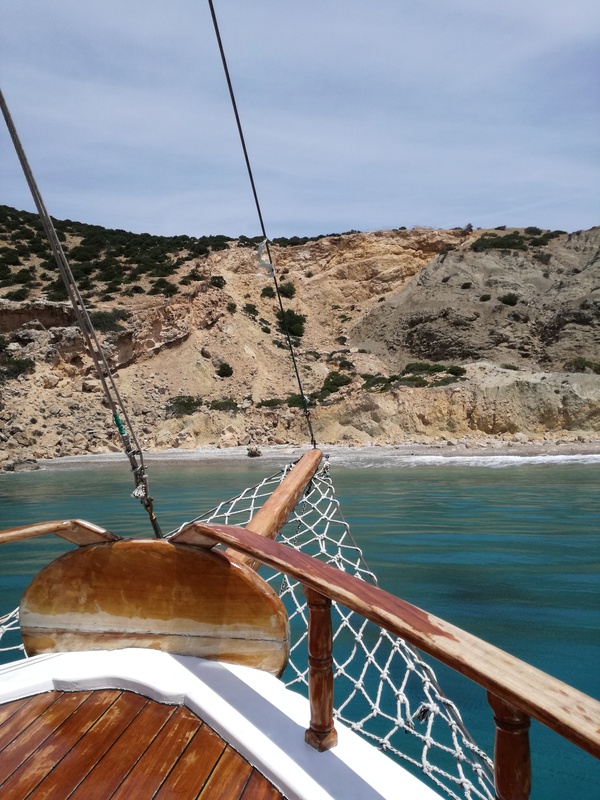 The 18m long wooden boat leaves from the smaller port of Agia Anna and first takes you to a tiny, deserted beach (paradise) where passengers can jump off and swim for 45 minutes while the crew prepare the barbeque. 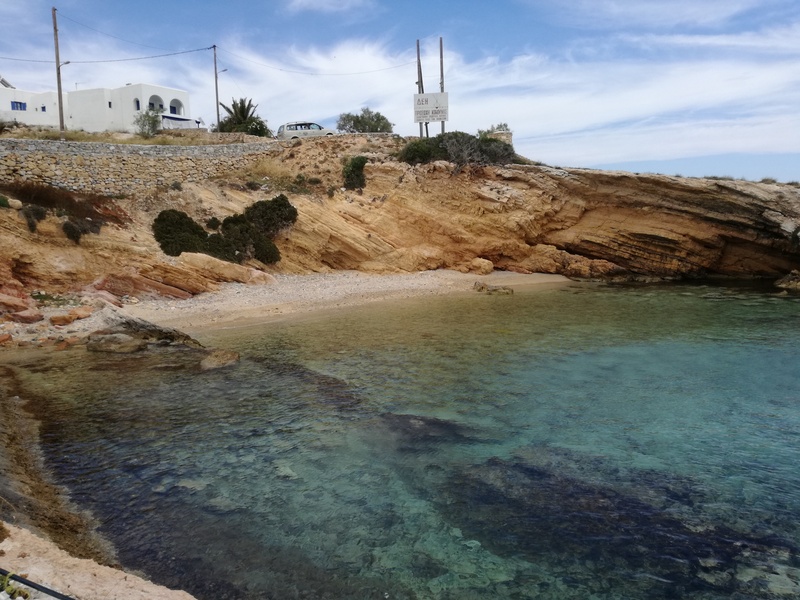 From there, you sail to the main beach of Koufinissia and you have a couple of hours to explore the island, have a drink, swim on the beach. It is a really relaxing day of sailing, sunbathing, swimming and strolling, unlike the other cruises that try to cram everything in and herd you around like cattle. At 50 Euro for the trip, including barbeque lunch, it was excellent value and probably the best day of my holiday. 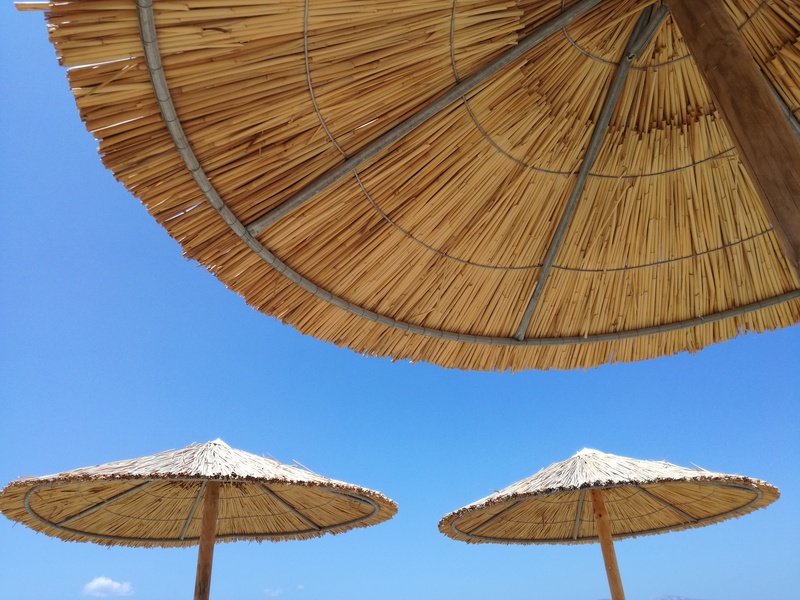 Plaka beach: 20 mins from town by bus, it’s pristine, calm and glorious. Agios Anna and Prokopios are also very popular. History, Archaeology, Mycenean Civilization: landmark ancient ruins include the Temple of Apollo at Grotta (must be seen at sunset), the Temple of Demeter and the massive Kouros sculpture. 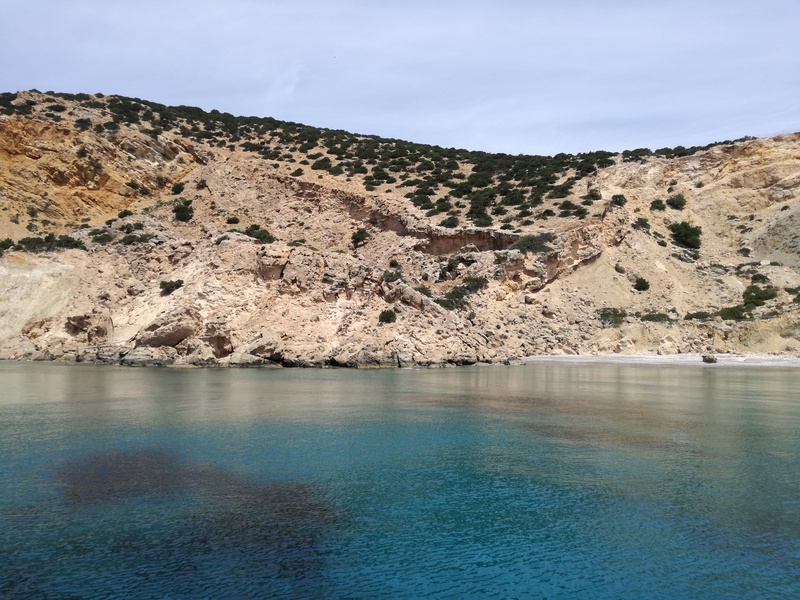 Building projects have been halted at various sites on the island because archaeologist and ecologists are still discovering – and protecting – the remains of ancient civilizations. This island is an exciting place for those with a passion for archaeology. 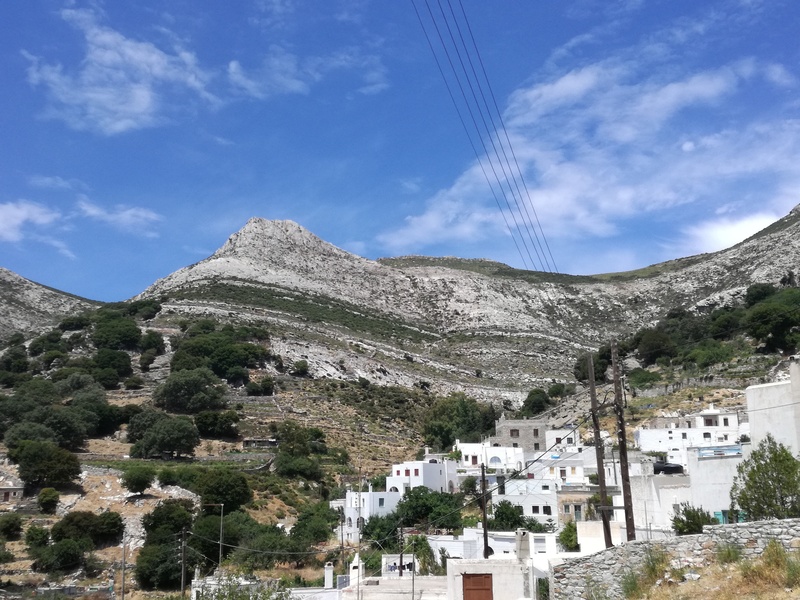 The village of Filoti, en route to Apiranthos. And finally… I had one disappointment on my trip. A day trip to Santorini was a complete waste of money and time. 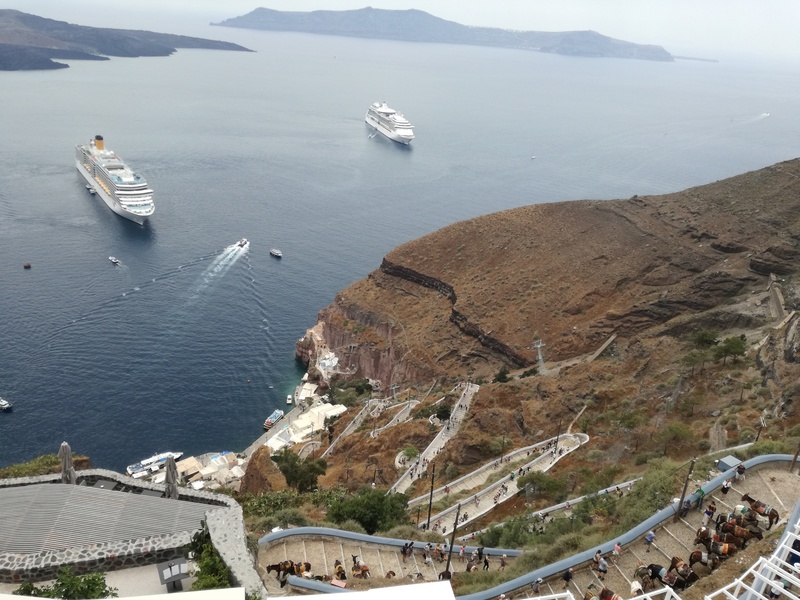 The towns of Oia and Thira are over-crowded and over-priced. 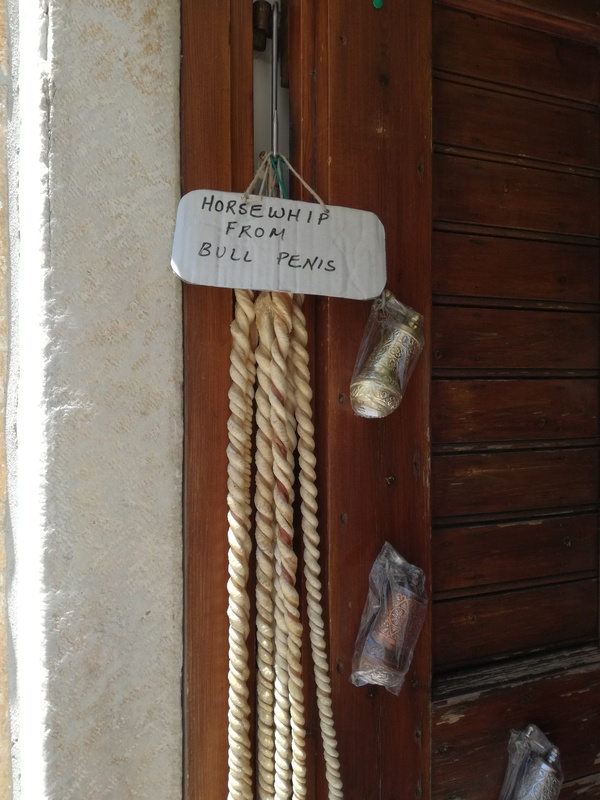 The harbour is full of cruise traffic, the towns and the walks are full of foot traffic, the streets are jammed with tour buses and tourists ride donkeys in the heat which I find cruel and exploitative (of the donkeys, not the people!). 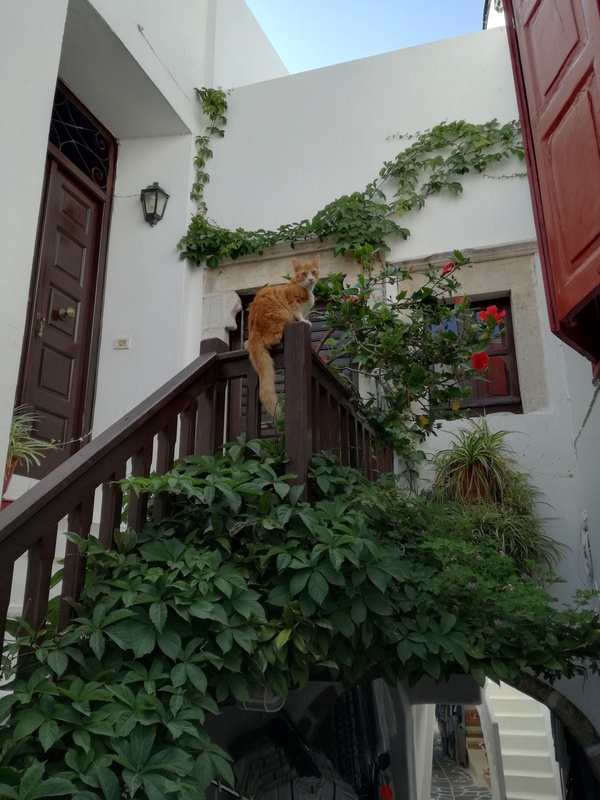 I realise I went on a particularly bad day and I met lots of travellers who stayed for a couple of days and loved it so if I went back to Santorini – unlikey – I would stay for a couple of days and I would stay away from the tourist beat. 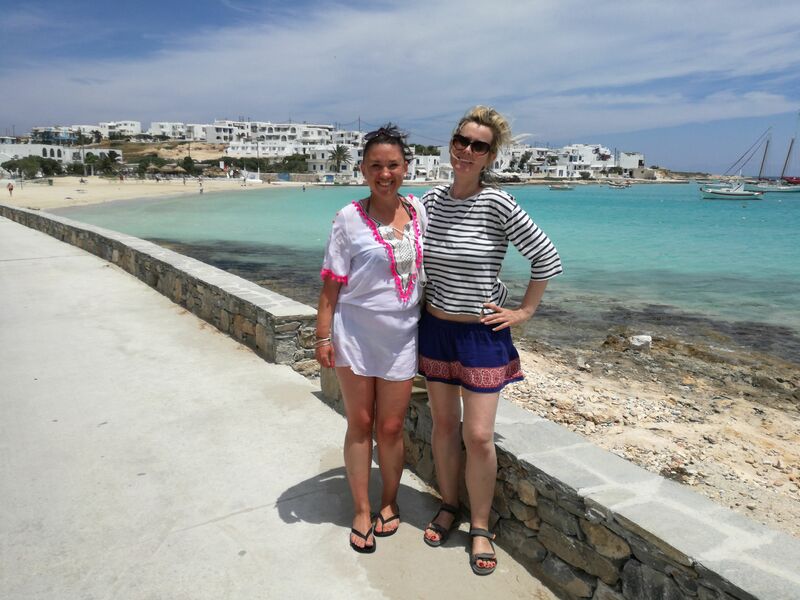 Spend more time on Naxos! How charming and such lovely photos. What was the nightlife like? The bars were very quiet, still not high season. Not a clubbing island from what I could see but there are some very slick, cool bars there. I met an English woman living there who said she often stays out till 5 a.m. so I guess there’s a scene there if you look for it!